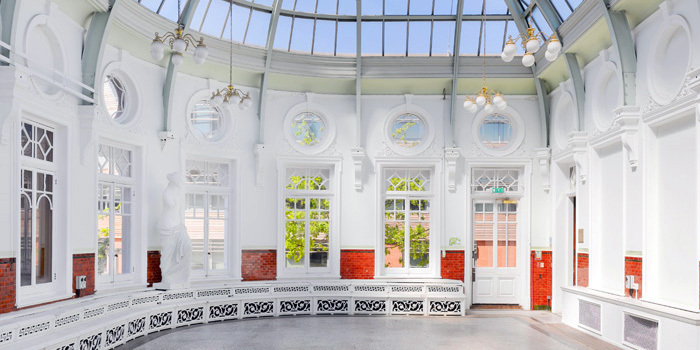 "Good venue, especially at the price!" 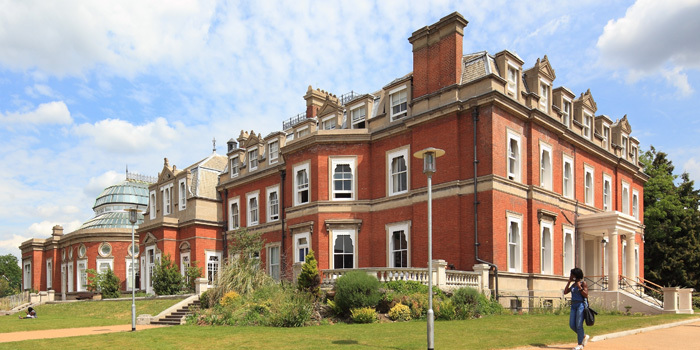 Spring Grove House is a spacious and elegant building located within the campus of West Thames College in Isleworth, West London. 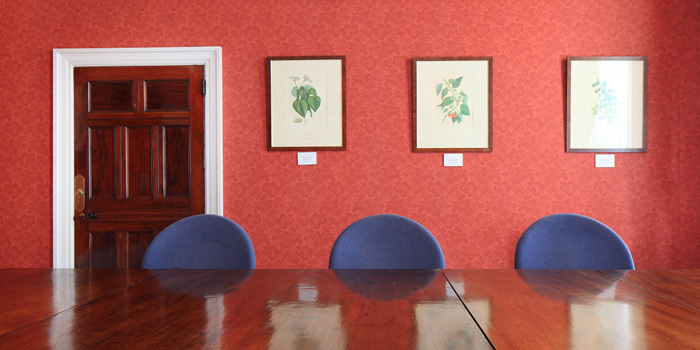 The house is available to hire per room/per day and is a popular venue for business meetings, conferences and training events. West Thames College's Endeavour Theatre and sports hall are also available to hire for larger functions, shows, exhibitions, conferences and sports activities. 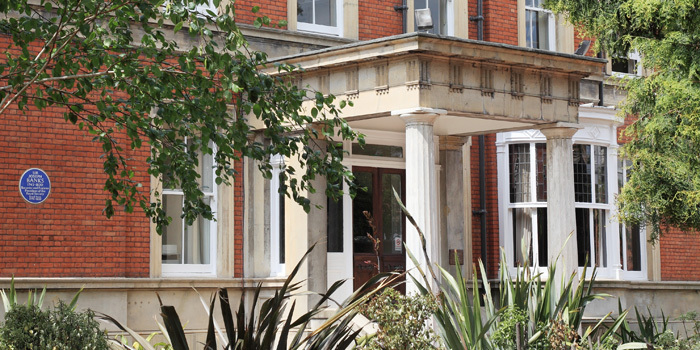 Spring Grove House is well connected, just 3 miles from Heathrow Airport, close to the A4 and easily accessible by public transport from central London within 30 minutes. How to find us. 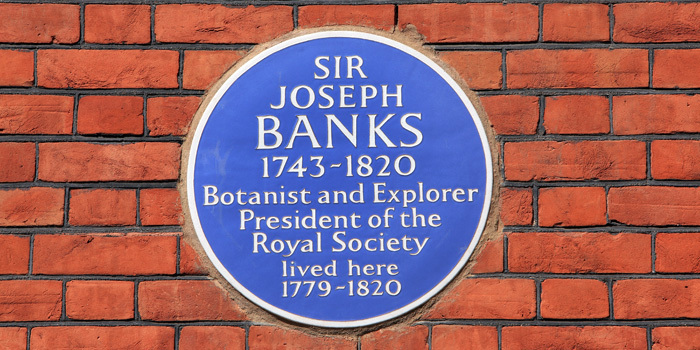 This Grade II listed building has period features dating back to the 18th century when it was the home of pioneering botanist Sir Joseph Banks, who famously accompanied Captain Cook around the globe. 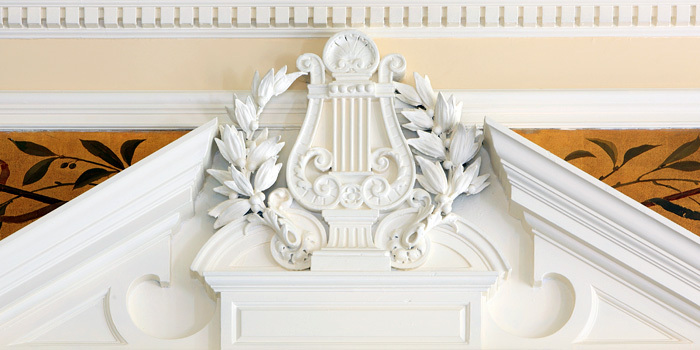 It has subsequently been used as a backdrop for photo shoots and within BBC film productions.